We are all about providing you with the finer things in life. 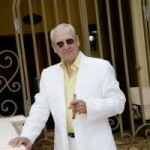 For many of us .. cigars are our passion… a social event or a walk behind the lawn mower. 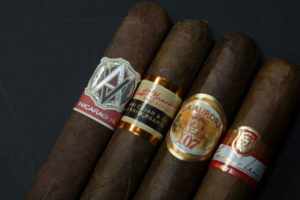 We have a great selection of Premium Cigars to choose from that range in price from a couple of dollars all the way up to 25.00. 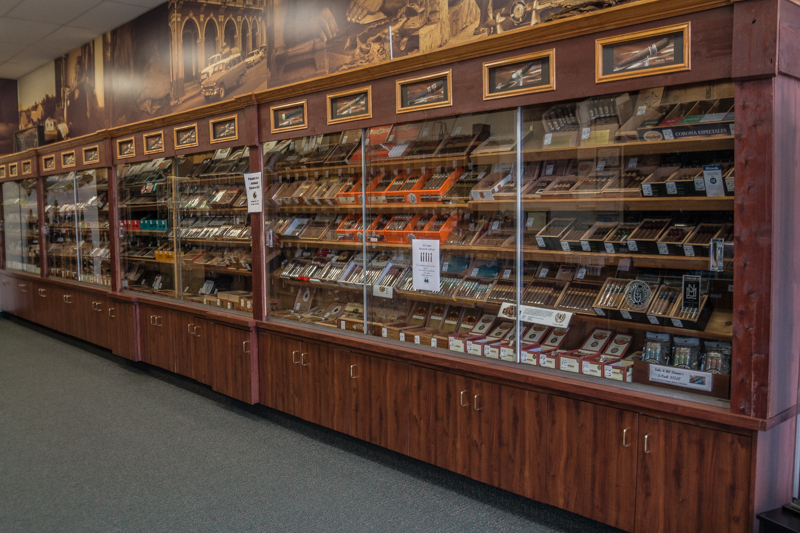 Plus an experienced staff that knows their stuff and would be more than happy to help you choose that perfect cigar’s for your taste and budget. 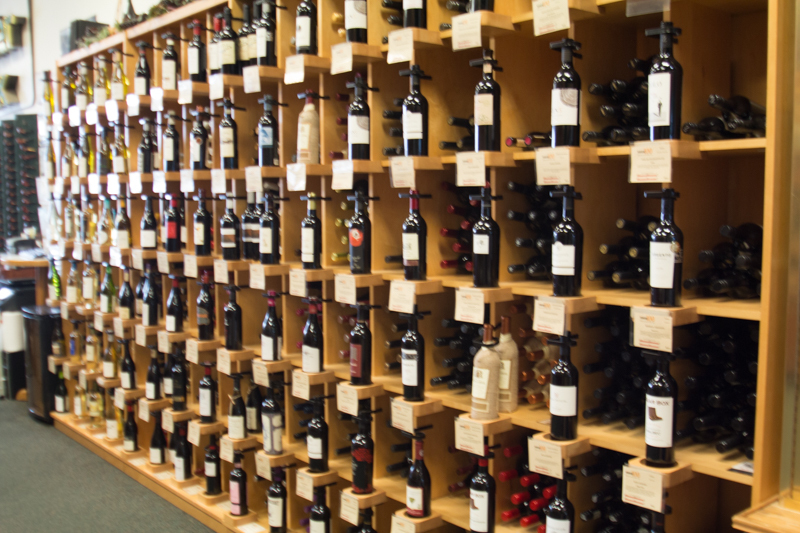 We carry over 100 wines that retail from 10.00 to 25.00. 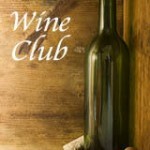 If you are looking for a great wine reasonably priced we can help you find it. 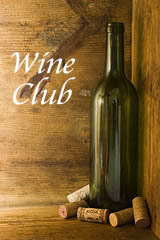 We taste test every wine before we buy it so we are confident you will enjoy them too. We sell a unique selection of some of the finest Single Malt Scotch.. Bourbon.. 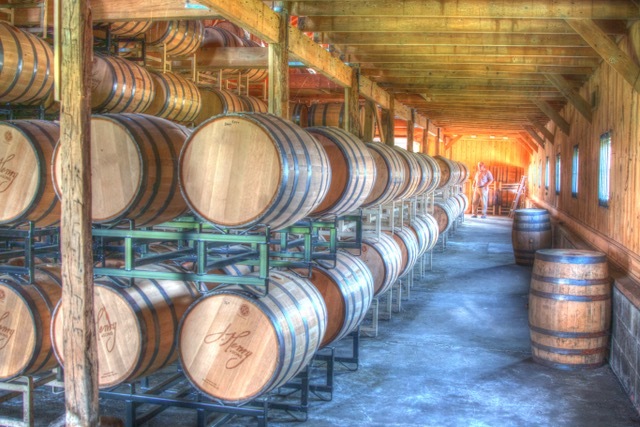 Whiskey, Cognac, Tequila, and others. Come check us out. We believe you will be impressed. 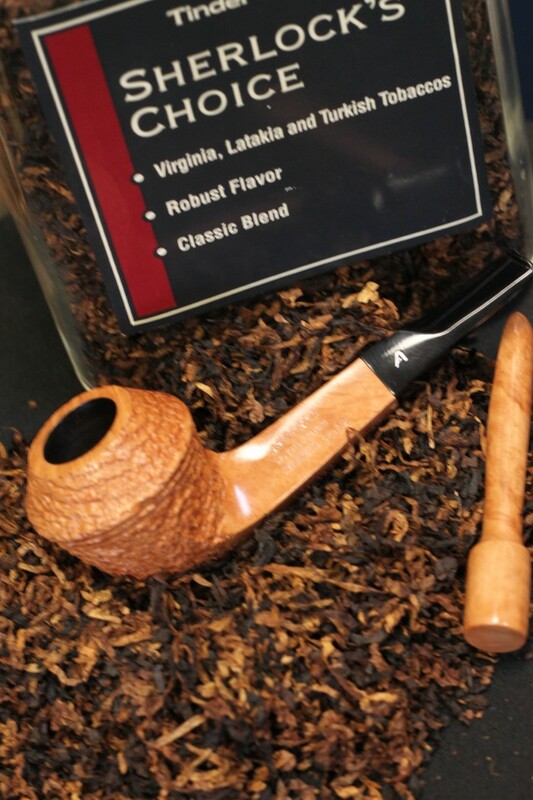 Our exclusive Tinder Box Tobaccos will become some of your favorites and while you are at it check out our large selection of pipes and accessories. Events and Special offers. We are privileged to have many renowned experts join us at several of these each year. From an expert in the Spirit Category to Top Cigar Makers, to Pipe Makers. Sign up for our newsletters on this page and we will keep you informed on our upcoming events.